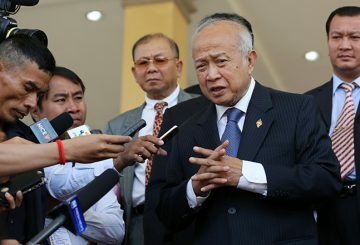 The Funcipec party decides to hire a lawyer to review the Prince’s traffic accident case. 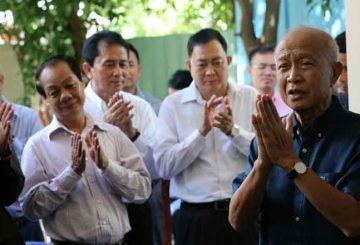 Prince Norodom Ranariddh has regained the ability to talk as he recovers in a Thailand. 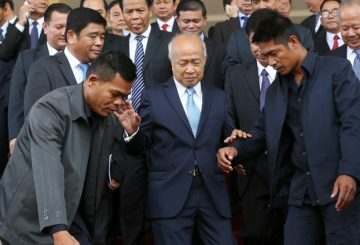 A senior Funcinpec party official asks the government to investigate the car crash that left party president Prince Norodom Ranariddh critically injured. 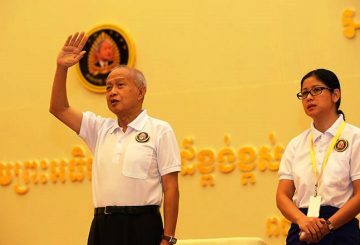 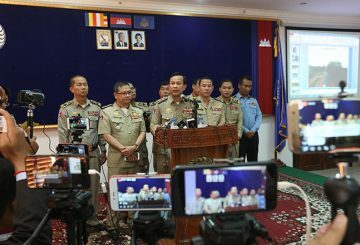 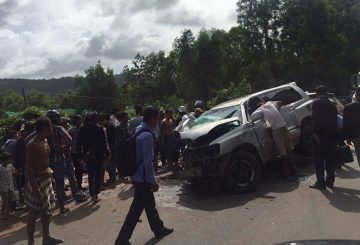 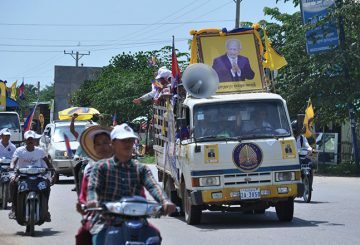 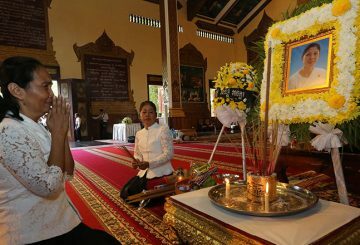 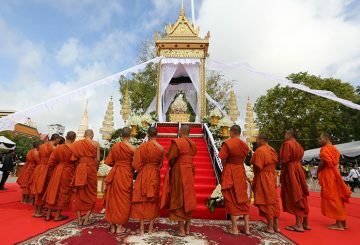 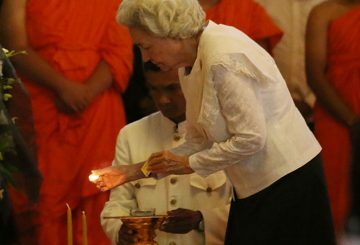 Funcinpec party president Prince Norodom Ranariddh sustains serious injuries in a traffic accident while his wife dies. 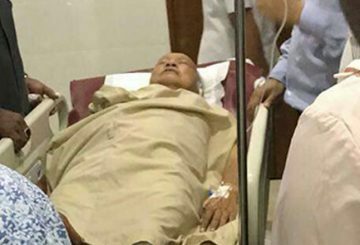 Prince Norodom Ranariddh who is injured in a traffic accident on Sunday morning will be flown tonight to Bangkok for medical treatment. 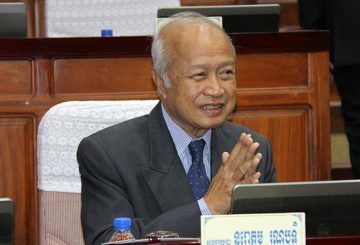 Funcinpec party president prince Norodom Ranariddh is injured in a traffic accident while his wife dies. 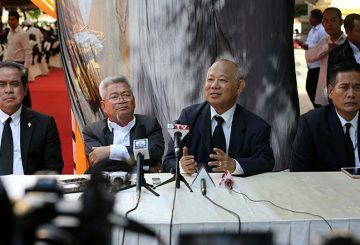 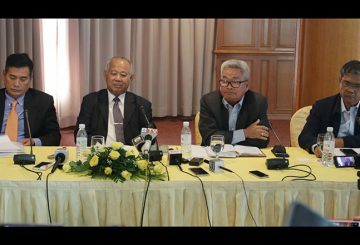 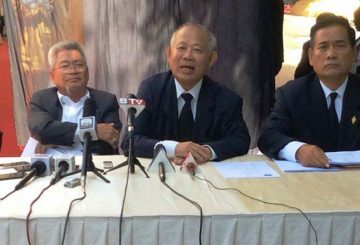 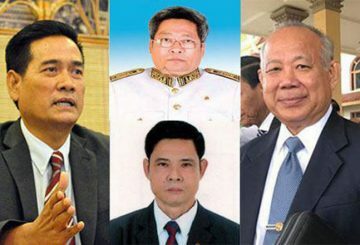 Phnom Penh Court drops the case of ousted members of the royalist Funcinpec party. 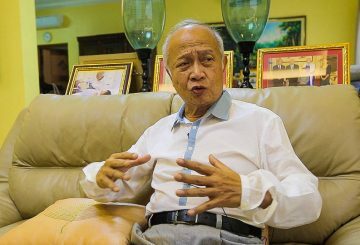 Ousted members should have solved their problem internally, says Prince Ranariddh. 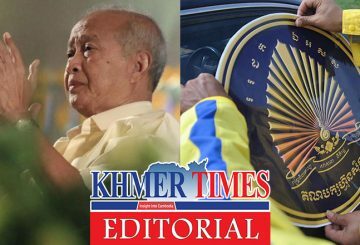 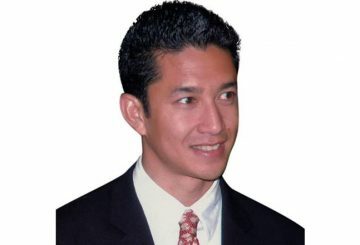 Funcinpec president is denied appointing a Chinese businessman as vice-president. 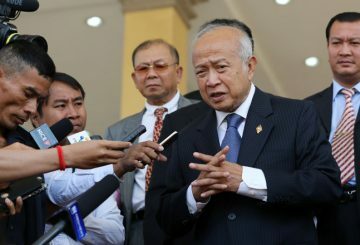 Prince Norodom Ranariddh, whose Funcinpec Party has filed a complaint against the opposition CNRP, spoke to Alan Parkhouse about his return to political prominence.